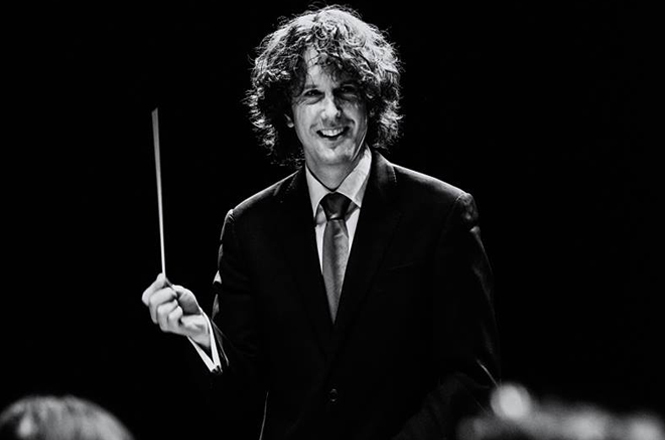 It was announced on 15 June that Nicholas Collon will step up from Principal Conductor to be Chief Conductor and Artistic Advisor of Residentie Orkest The Hague, effective September 2018 and rising to eight weeks a season. The orchestra’s last three Chief Conductors were Yevgeny Svetlanov, Jaap van Zweden and Neeme Järvi. Based in the political heart of the Netherlands and with strong links to the international community, the Residentie Orkest has latterly reinvented itself as a flexible and innovative orchestra of the 21st Century. Collon will be joined by Academy of Ancient Music Music Director Richard Egarr as Principal Guest Conductor. Together they make an exciting team for the Residentie Orkest ahead of the opening of the orchestra’s new concert hall in 2020.